Boone Contracting is a local, family-owned business in Cole Harbour, Nova Scotia, serving the greater Halifax region. We pride ourselves on excellent customer service and quality workmanship. We specialize in every aspect of contracting, residential or commercial, from complete custom renovations, decks, fencing and more. We love the challenge of transforming an existing bathroom into a functional and beautiful space. 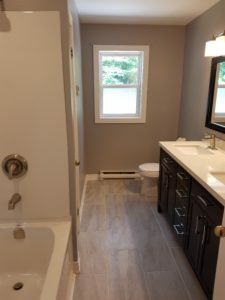 From modifying lighting and plumbing, to upgrading fixtures and textiles, our trusted team of professionals can achieve any vision for your bathroom renovation. 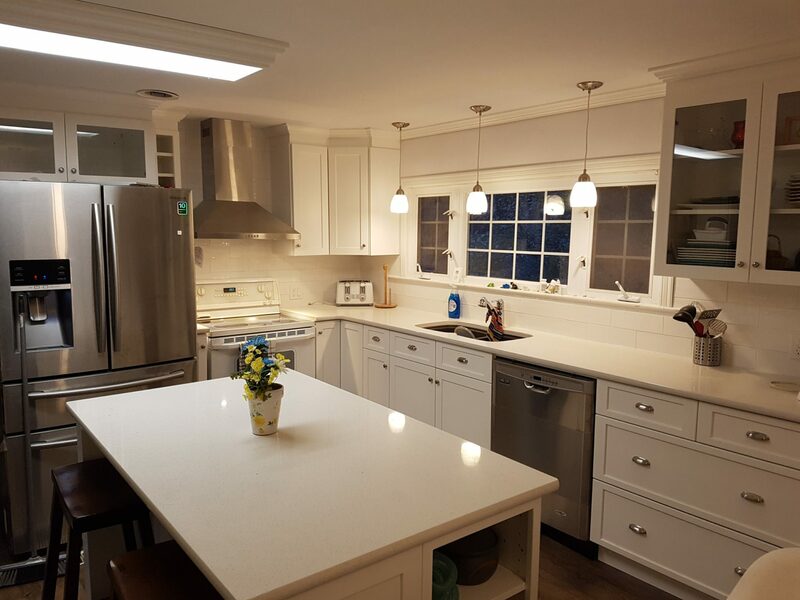 With a skilled team of electricians, plumbers and custom cabinet makers, Boone Contracting can achieve everything from subtle upgrades and modifications to complete kitchen overhauls. 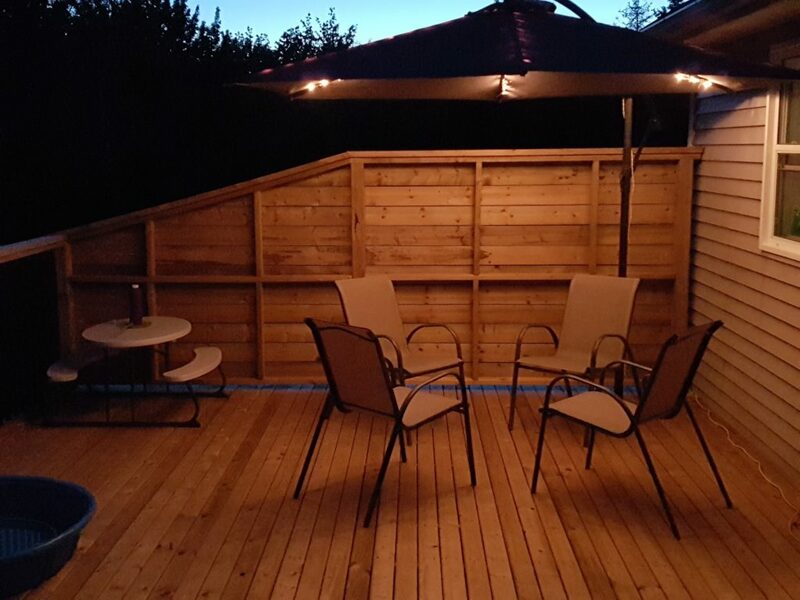 A new deck or fence can transform your home's outdoor appeal by creating a safe, relaxing and functional space for you to enjoy. Let us show you how. Each space in your home is unique and deserves to be used to its full potential. 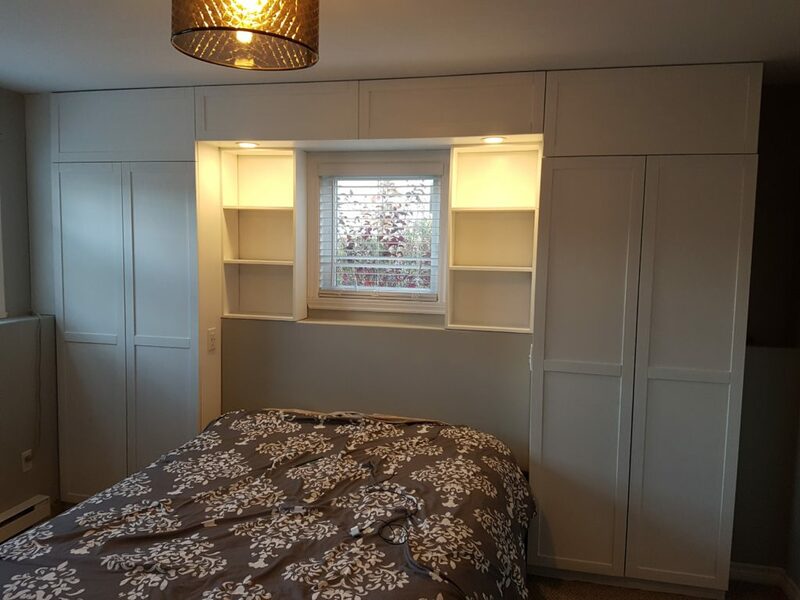 By creating custom, made-to-measure built-ins using quality materials and excellent carpentry, your space will not only look great, but you'll gain valuable storage and functional design. 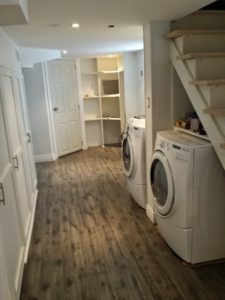 Never underestimate the value of a quality basement renovation. A finished basement can add much-needed living space to your home. We repair foundations, create bedrooms, bathrooms and storage solutions, and maximize the potential of your space. Ready to love where you live?